Do you ever travel overseas? Global Entry is a program that allows travelers to skip US immigration lines. It’s useful for folks who travel internationally because it can save time at customs when returning to the US. Enrolling in a Trusted Traveler Program Can Save You Many Hours at the Airport Throughout the Year! Global Entry can speed up your airport experience in a few other countries, too! 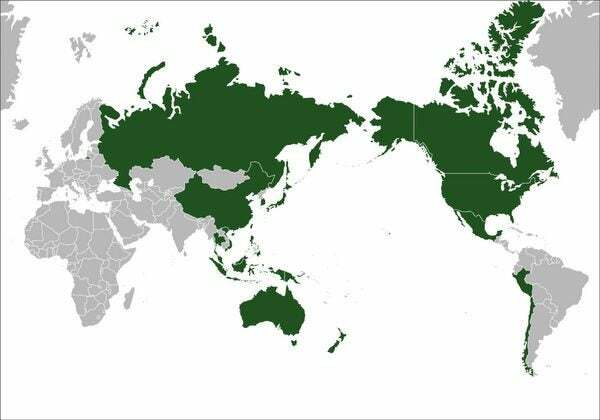 But there are also some countries that do NOT participate in this program. But you can minimize your time in immigration when you travel internationally with similar programs. I’ll explain! Global Entry is a trusted traveler program that US Customs and Border Protection use to identify low-risk travelers. When you’re approved, you can avoid the immigration lines by using a Global Entry kiosk after you arrive in the US from another country. 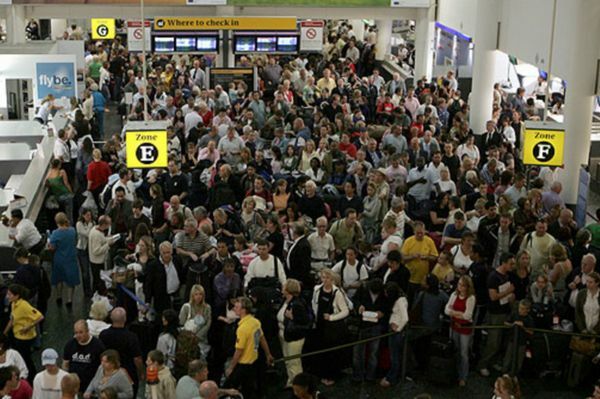 Global Entry Can Save You Time and Headaches, Especially If the Immigration Lines Look Like This! You enter your flight information, including declarations (so you don’t have to fill out a customs form on the plane!). Then hand your receipt to a Global Entry agent as you exit customs! There are several international airports that have Global Entry kiosks for US citizens. This allows folks to skip immigration when they arrive back home! Don’t want to wait for a Global Entry appointment? Here are the Global Entry centers that accept walk-ins! Folks with Global Entry are also eligible for TSA PreCheck, which helps you get through the security lines at TSA must faster! Global Entry Most Often Lets You Enjoy TSA PreCheck Lanes, Which Can Save You Time During Your Domestic Travels, Too! Your Global Entry status is valid for 5 years. And you can easily renew it online! NEXUS is another program that can help speed up your immigration experience. With a membership to NEXUS, you will have accelerated screening at land borders between the US and Canada. You will also get all the benefits of Global Entry, including eligibility for TSA PreCheck. And it’s $50 cheaper! 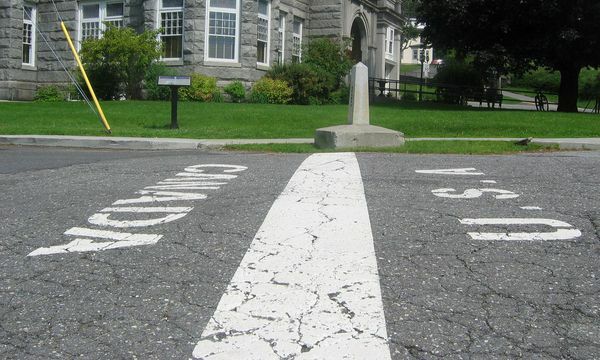 Sprint Over the Canadian Border with NEXUS’ Dedicated Customs Lines – And Use Global Entry Kiosks Too! A membership to NEXUS lasts 5 years. SENTRI has dedicated lanes at the Mexican border to speed up entry back into the US. But folks with a SENTRI membership can also use the NEXUS lanes at the Canadian border! SENTRI members are also eligible to participate in TSA PreCheck. A 5 year membership costs ~$123. The above 3 trusted traveler programs are mainly designed for folks going back to the US. But other countries have similar programs. Signing-up for these programs can decrease your time spent in their immigration lines too – especially if you travel to them often! You qualify for the program if you have been a citizen of either Canada or the US for at least 3 years (there are a couple of exceptions). Ocean or Mountains? 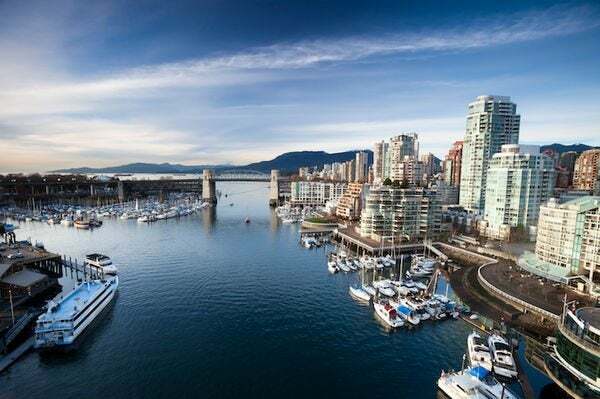 You Can Do Both in Vancouver, British Columbia. And CANPASS Air Can Get You Through Faster! CANPASS Air costs 50 Canadian Dollars (~$39). You will need to renew your membership every year. 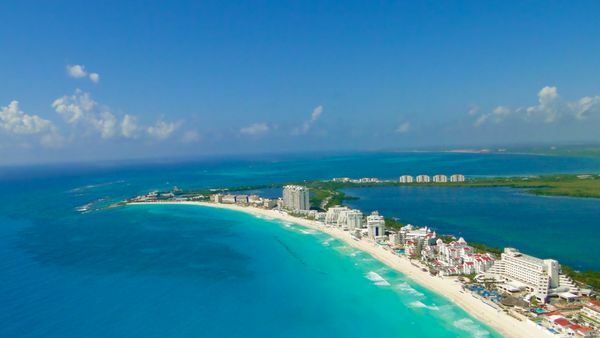 Mexico’s Programa Viajero Confiable lets you slide through immigration in less than 3 minutes! 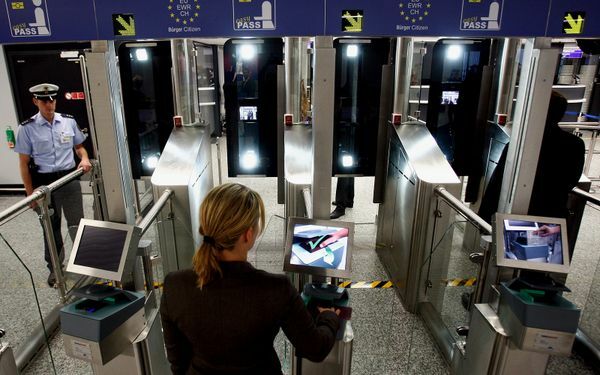 Travelers skip the lines by using kiosks similar to Global Entry. You can use Programa Viajero Confiable if you are a Mexican citizen or a US citizen with Global Entry. It is available at the airports in Mexico City, San Jose, and Cancun. A 5 year membership costs 1461 Mexican Pesos (~$80). Global Pass from the Republic of Panama is open to US citizens or permanent residents with a US passport. Unlike Global Entry, you will still need to fill out the customs declaration form you receive before landing. The application fee is $100 and your membership is valid for 5 years. EasyPass is available to US citizens. And it’s free! But, the interview must take place at an EasyPASS enrollment center at a German airport. And you must have an e-Passport. 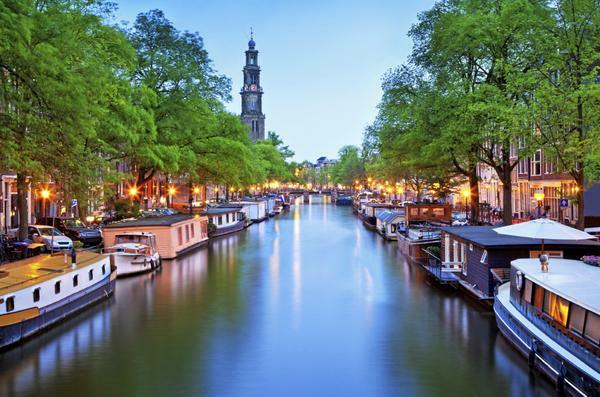 If you are a Global Entry member, you can apply for the Netherlands’ expedited immigration program, Privium. You can do this through a program between the two agencies called FLUX. 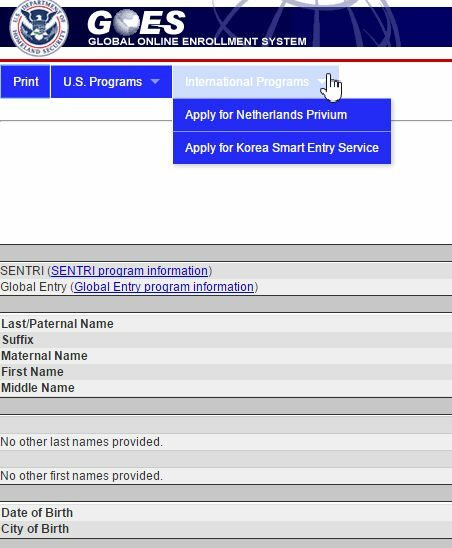 You can apply for Privium the same as you would Korea’s Smart Entry Service, by logging into your Global Entry account. You will be charged 135 Euros (~$154) at your interview. And it costs 121 Euros (~$138) per year! You will need to travel to Korea for your interview. And it costs $100. 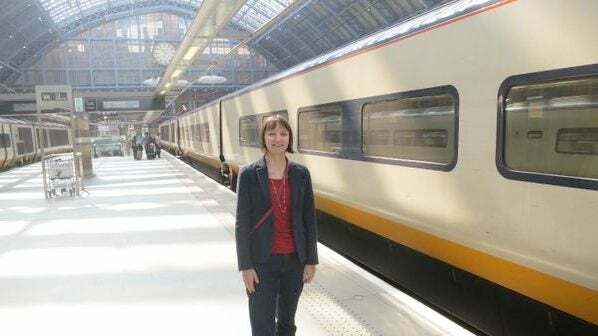 And you will have access to faster lanes in Eurostar locations within Paris, Lille, and Brussels. You must have a passport issued from 1 of 9 countries, including the US, Australia, and New Zealand. You also need either a visa, or proof that you have visited the United Kingdom at least 4 times in the past 2 years. Applying for Registered Traveller costs 70 British Pounds (~$100) for a one year membership. If your application is denied, you will be reimbursed 50 Pounds (~$72). US citizens traveling to Australia can take advantage of their Global Entry equivalent, SmartGate. There is no fee to enroll, and membership is free! You must be age 16 or older, and traveling on an e-Passport. 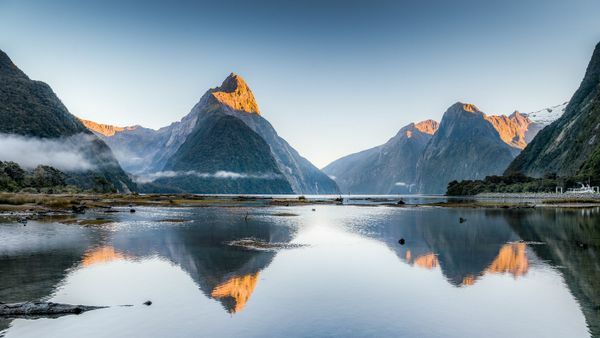 New Zealand honors US Global Entry. You will have dedicated lanes to speed through customs when you fly into Auckland, Christchurch, or Wellington. There is no extra charge to use these express lanes. As long as you have Global Entry, you’re through! US passport holders who are Global Entry members can now sign-up to use Singapore’s Trusted Traveler Program. You can apply online. But you’ll have to appear in person in Singapore for final approval. So this is only useful if you travel to Singapore often! The US APEC Business Travel Card Program Is a Treasure for Folks That Qualify! A verified business person means you are trading goods, services, or are an investor within the APEC region. This is NOT for everybody! The $70 application fee is NOT refundable. You will need to pay this fee every 3 years to renew. Global Entry can save you time at the airport coming back to the US, especially if you travel internationally. But there are many countries outside the US where it won’t work. Signing-up for other countries’ trusted travel programs can be a huge time saver. Just make sure you will get your money’s worth before you enroll! Will you sign-up for any of these programs? This is an old thread but asking here as I cannot find any other comment online. My passport was renewed and was contacted by Viajero Confiable that I was temporarily suspended until I update my passport information. Easy enough. Problem is the link they provide does not work. Further, ALL links to the program take you to a page stating maintenance. No way to log in at all. Does anyone have any idea how to access or the status of the program. Contacting them is futile. Woah, I did not realize that the NEXUS program includes the benefits of Global Entry and TSA PreCheck, costs $50 less, and gives you more! Wish I had known this a few days ago as I just applied for Global Entry. D’oh! This is great summary info. Thanks. Note that the last time I entered NZ in Auckland, I no longer saw a Global Entry late (that was previously there). To be clear, SENTRI members can only use NEXUS lane when driving from Canada to USA, not USA to Canada. Seems weird but thats what it says under the tab of “Benefits of SENTRI”.